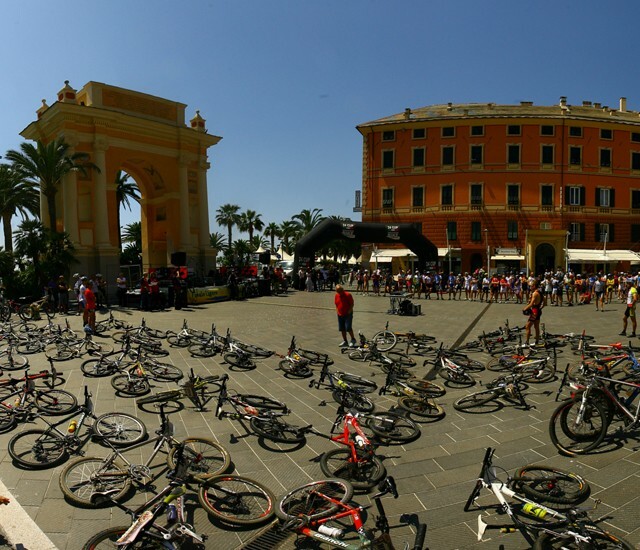 Ligure Residence, the best bike holiday in Liguria! 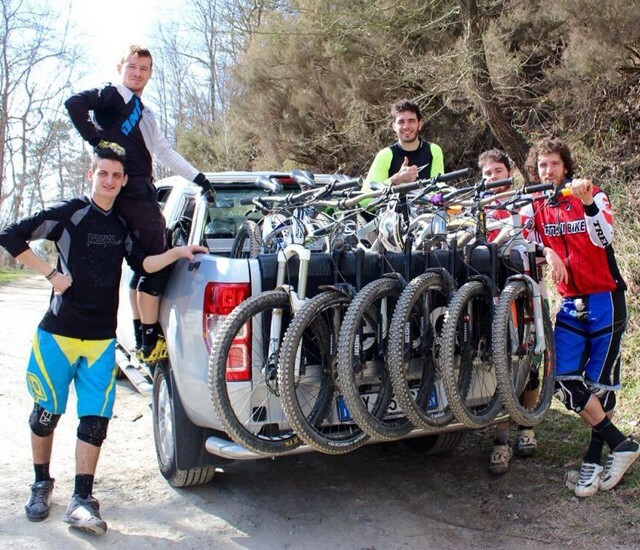 they could live a great experience thanks to our suitable services for them. 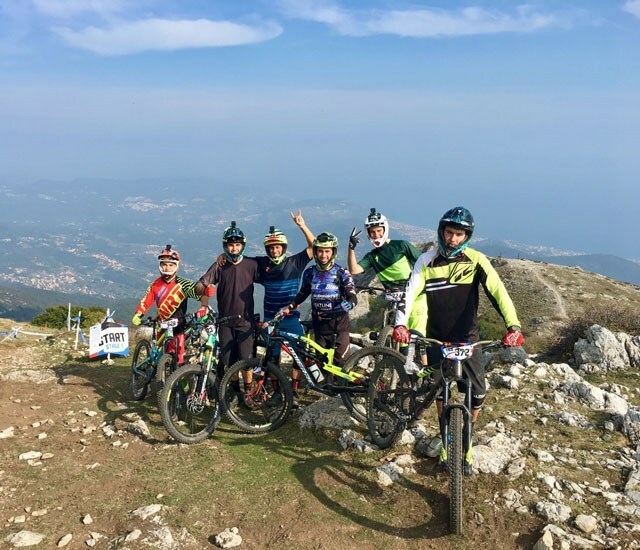 Jack, a MTB guide & Enduro racer will drive you in two last ENDURO WORLD SERIES and you will go trough the best Finalese tracks, amazing panorama and the best medieval villages like Verezzi & Finalborgo. 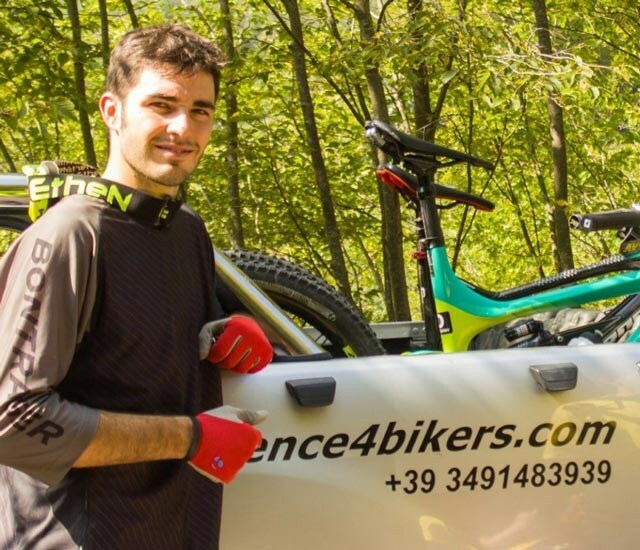 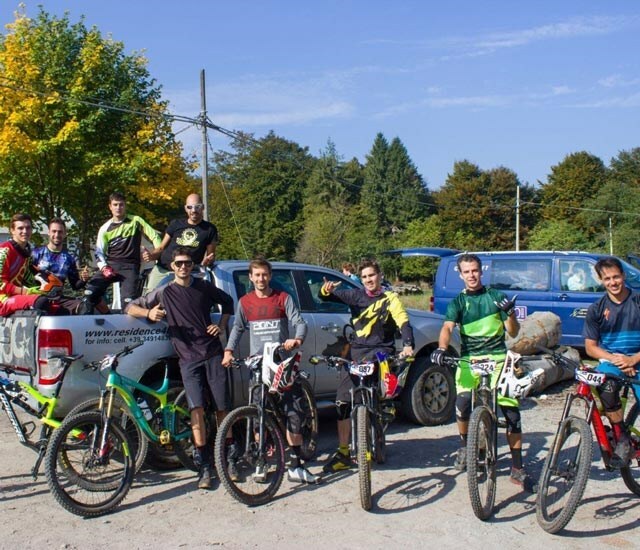 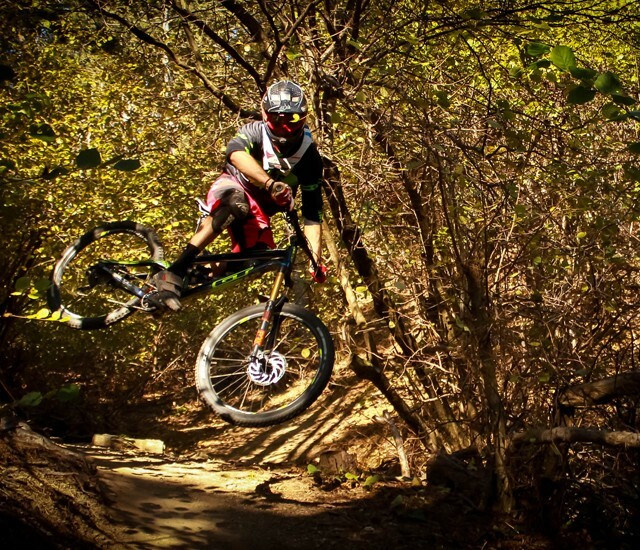 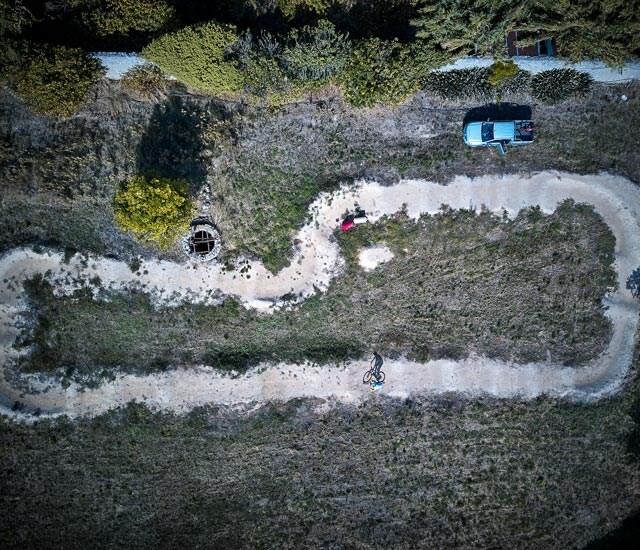 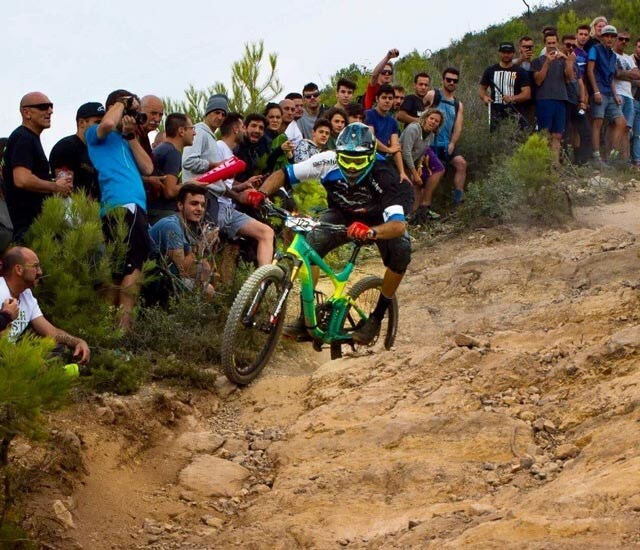 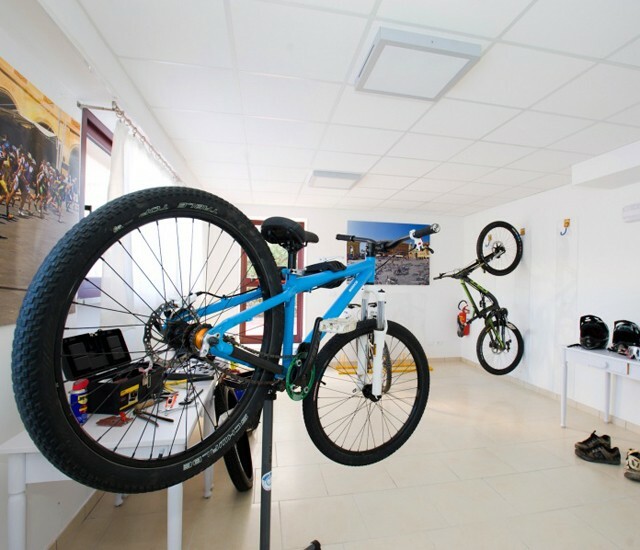 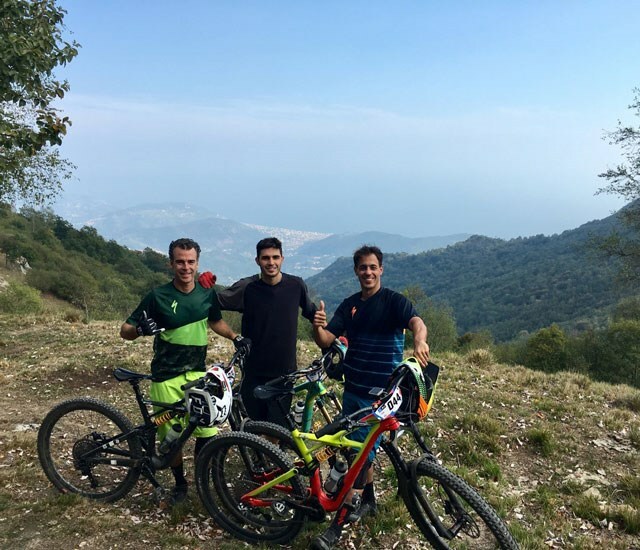 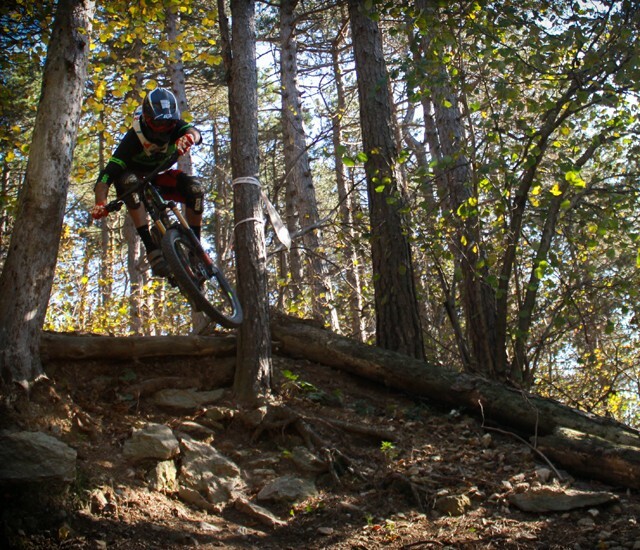 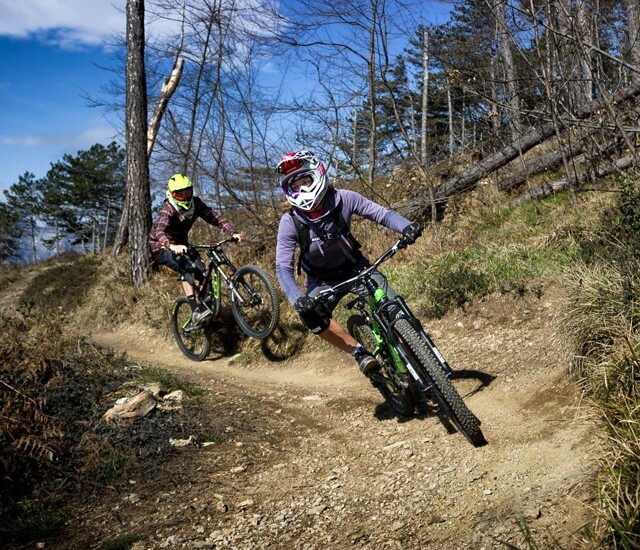 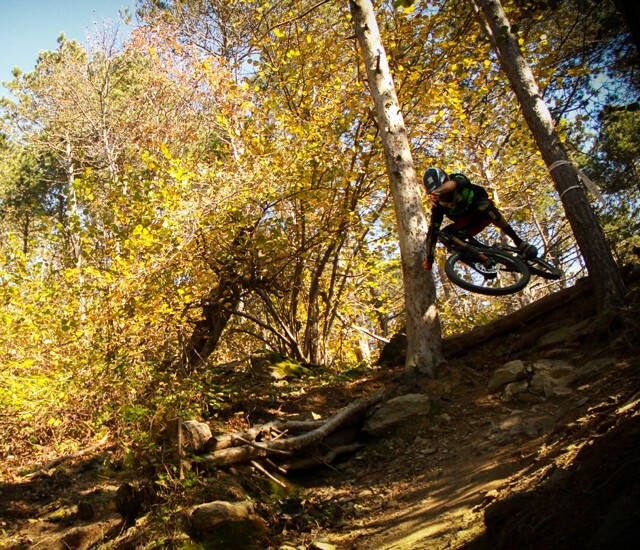 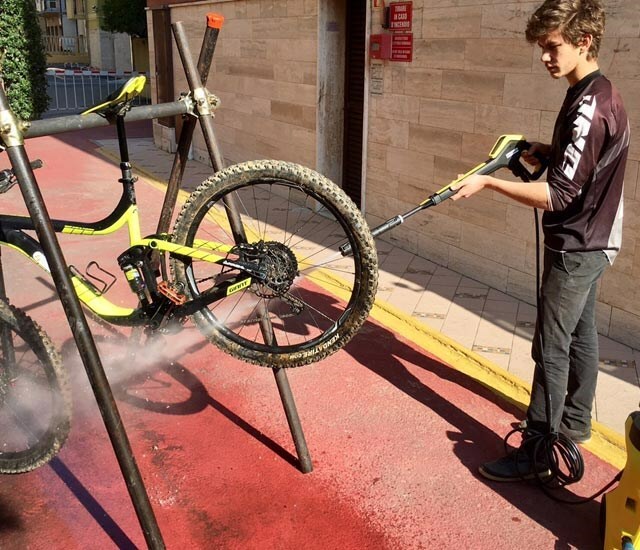 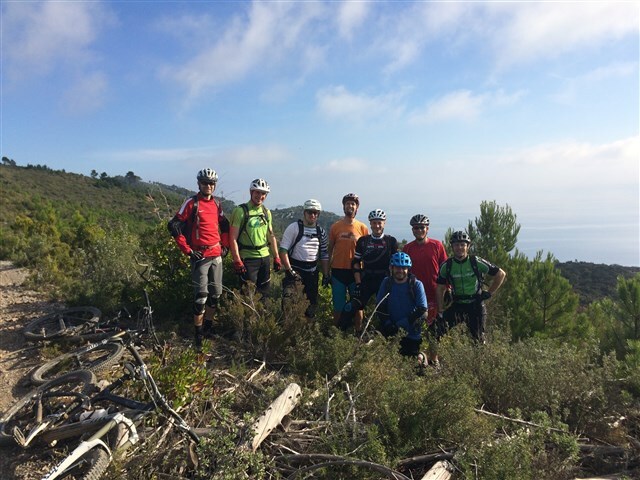 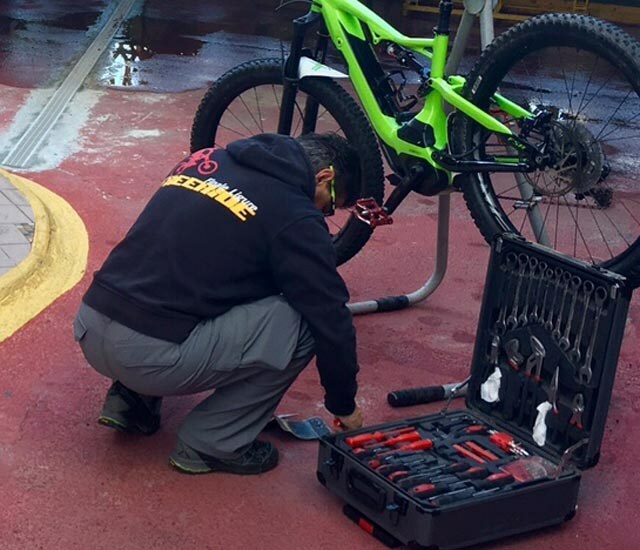 Ligure Residence has specific Bike Shuttle service for downillers and Enduro riders, for long uplifts to Melogno, NATO's base ,Madonna della Guardia and “Karma Trail”. 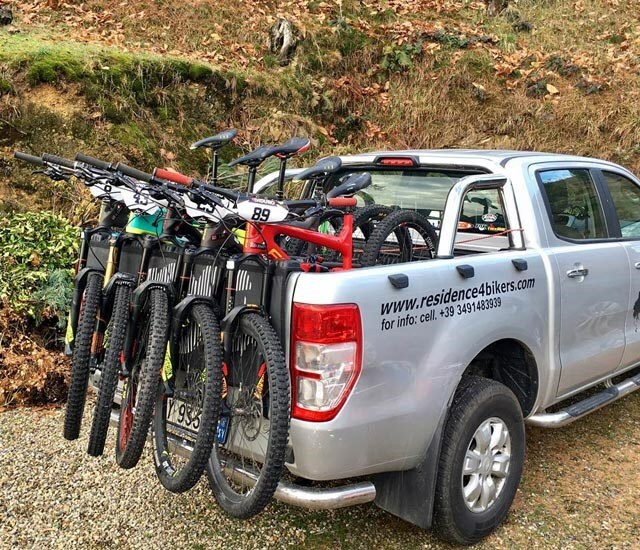 Possibility to book SINGLE UPLIFT from the Hotel Apartments or Half Day / Full Day Shuttle with Guide service. 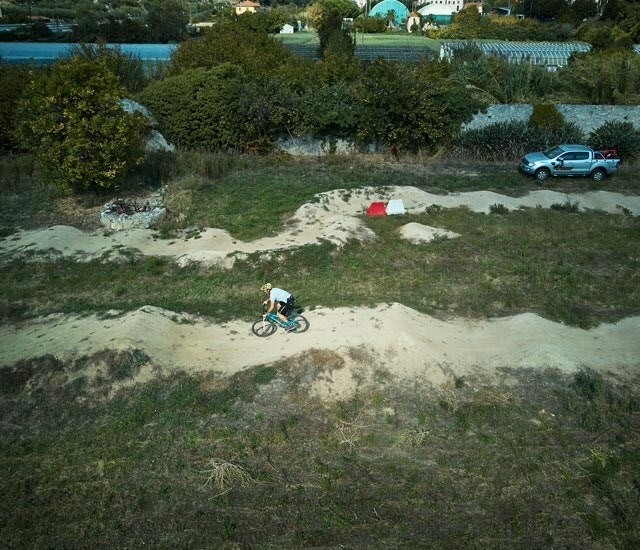 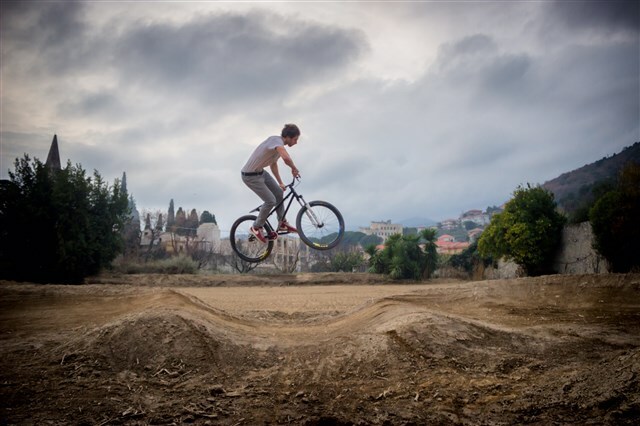 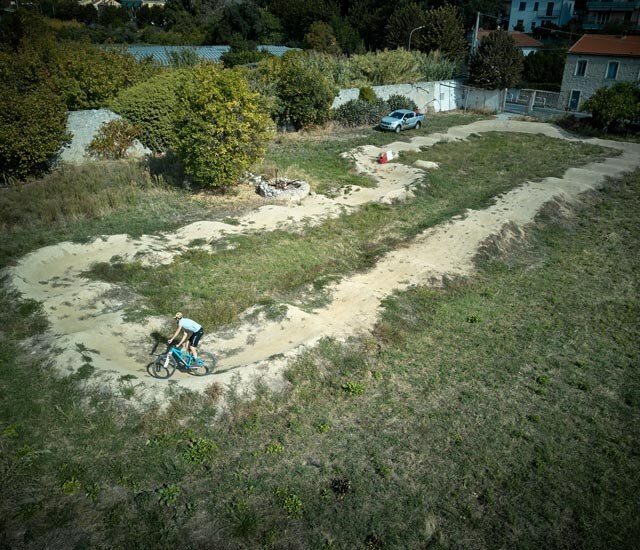 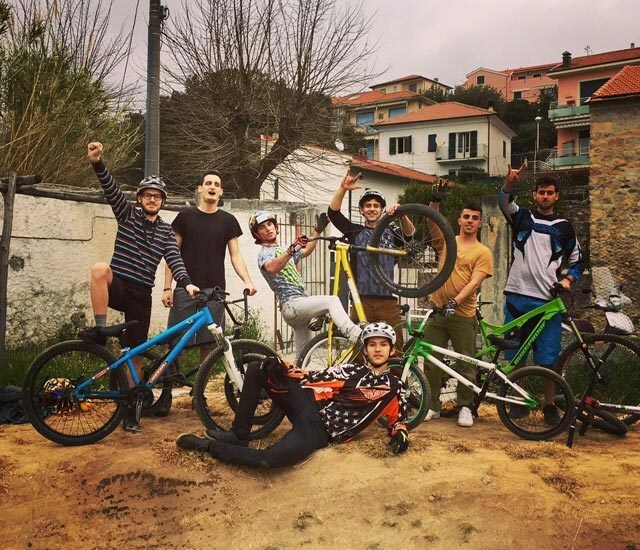 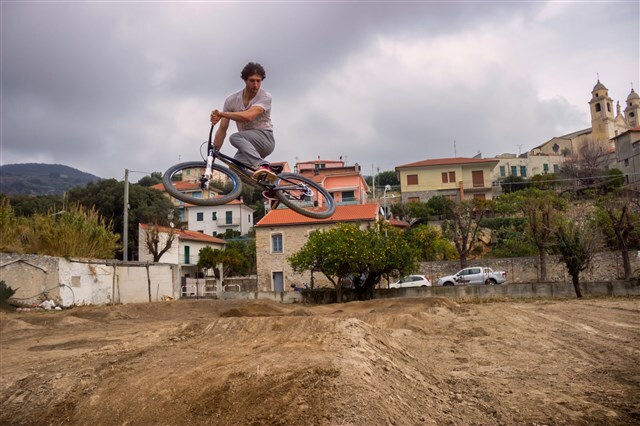 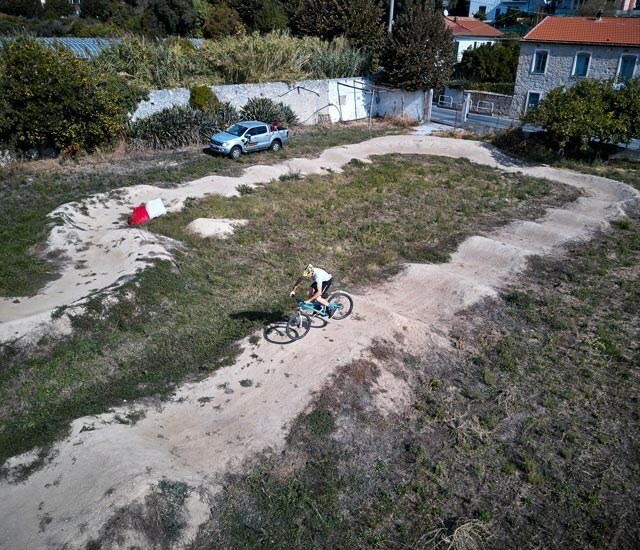 What's New in 2016 just a few steps from the Liguria Residence, New Pump Track, with humps and jumps shores on earth, free for all guests, equipped with bike dirt. 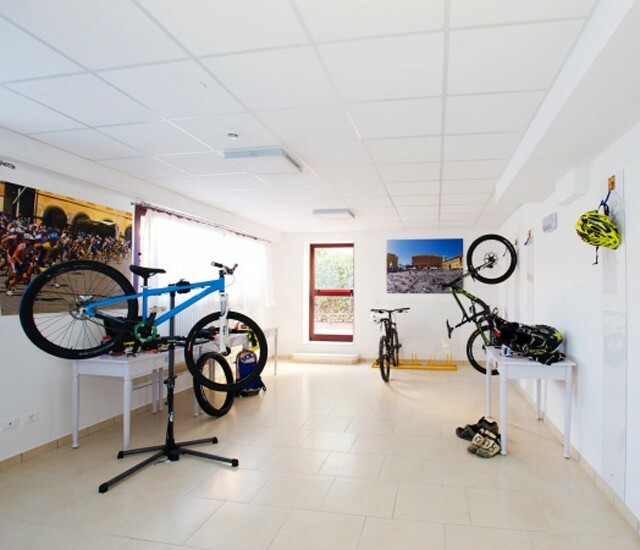 Large and safe open space to lock your bike during the Night, video surveillance, air compressor, tools, pressure washer, available spare parts and bike product on sale. 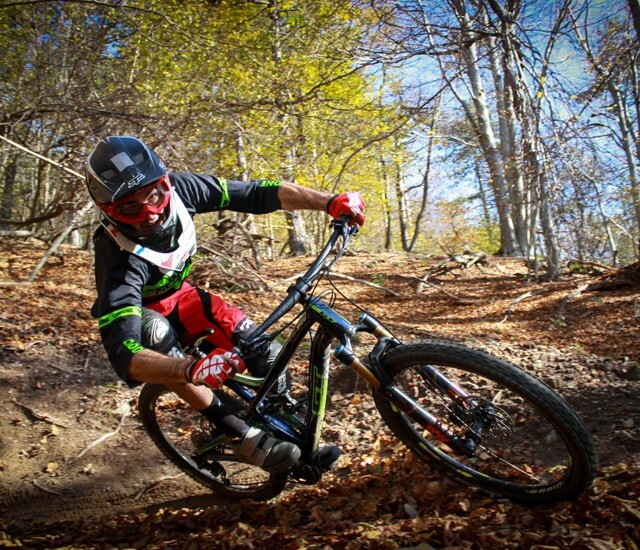 Watch the video of the Best Trail of Borgio Verezzi and see the article with all the GPS tracks. 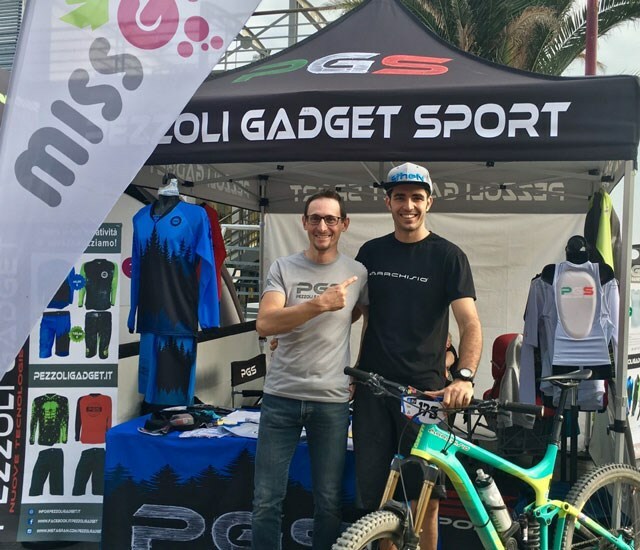 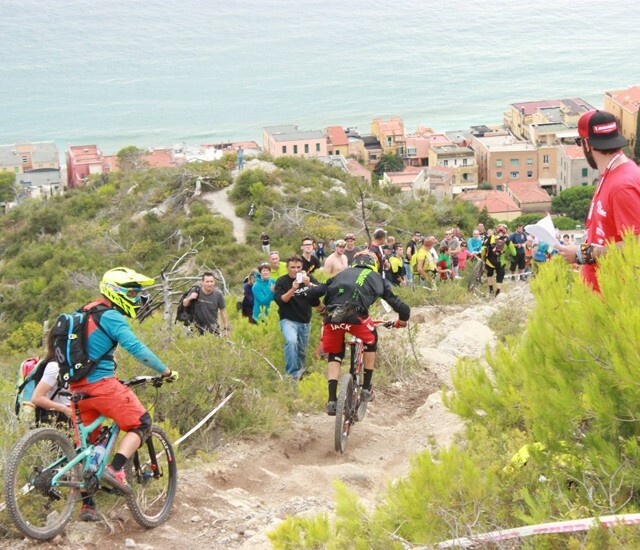 Watch the video of the Best Trail of Finale Ligure and see the article with all the GPS tracks.